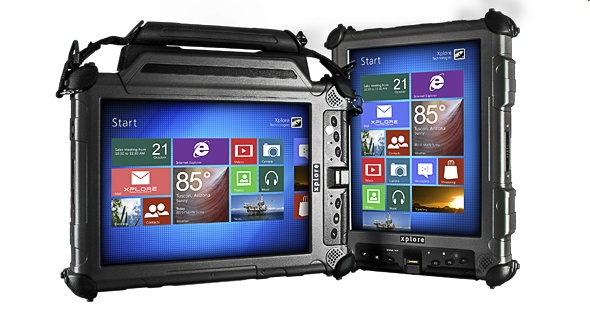 The XC6 refreshes the iX104 line of ultra-rugged tablets with comprehensive upgrades to performance, display, and features in the same ultra-rugged design. The ruggedspecs of the XC6 outstrips the competition and withstand the harshest conditions. 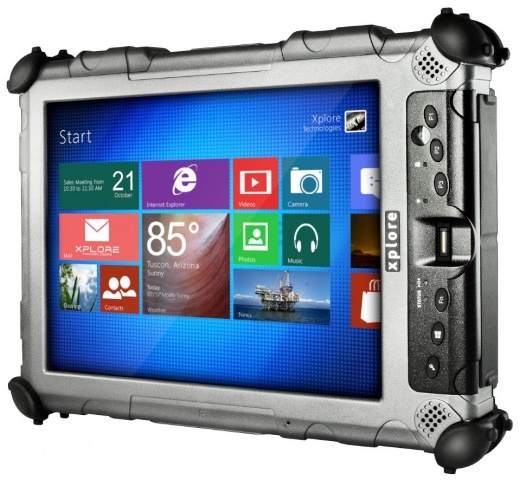 The XC6 is third-party tested to MIL-STD-810G certifications with an IP67 (dust-proof and water-proof) rating, and features the highest drop rating (7’) on the market. 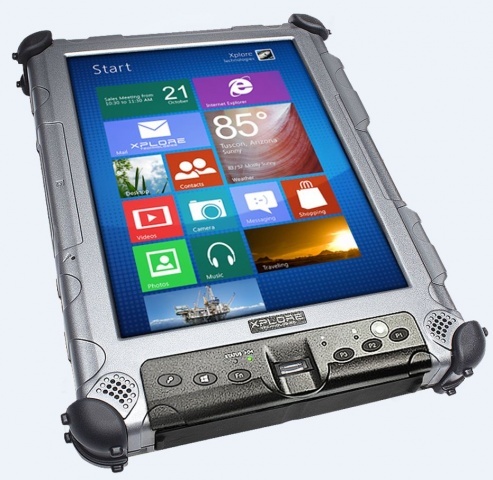 It is built to protect your data under realworld conditions in the toughest environments. 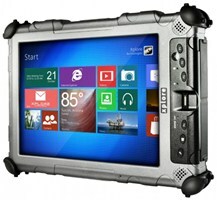 Windows 8.1 Pro 64Bit (Windows® 7 32/64b Bit Professional Downgrade)"